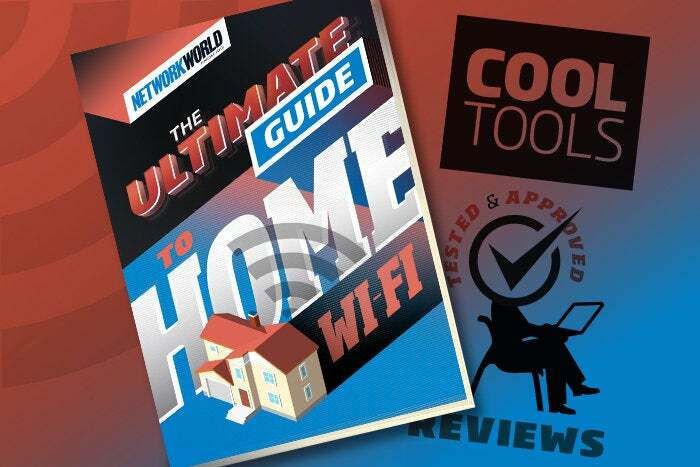 The home Wi-Fi router market has been red-hot lately, with new entrants and old stand-by companies all promising features such as whole-home coverage, faster speeds, better parental control options and easier setup and management features. Even Google has gotten into the mesh space. While readers of Network World have likely navigated the waters of setting up and maintaining a good home Wi-Fi system themselves for years, a large majority of people (the 99%) have likely had their own Wi-Fi system installed by their broadband provider, with nary a change to the network name or password (and it’s probably written on a sticky note that’s stuck to the fridge). In this guide, we’ll provide you with information about the new systems that are out there, our thoughts on some of the systems we’ve tested (reviews) and general advice on setting up and managing these systems.